Your opinion matters. 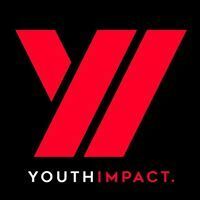 Leave A Review Or Edit This Listing for Youth Impact . Youth Impact is a non-profit organization completely devoted to helping develop the youth of today. If we can be of an impact to them, they can be of impact to others and our future. Since 2016, we created a food pantry to help those in need and at the same time develop our youth to serve our community. If you wish to volunteer, please contact us by phone or email at youthimpactelpaso@gmail.com for more details. Feel free to visit us online. We always need more information on our pantries. If you know of any details, volunteer information, website, hours or more description information about Youth Impact please add a comment (below the map on this page), with information. We will then display this for all visitors on this page.